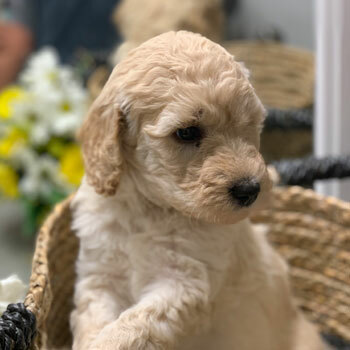 Uptown Puppies is an elite network of Australian Labradoodle breeders, and our mission is to help people all over the world find joy through puppies. 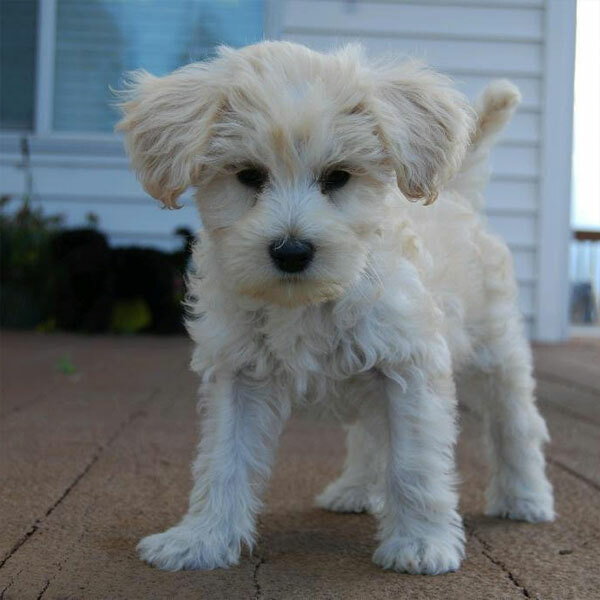 Cuddly, healthy, cute and smart as can be, our dogs are known for being the best of the best. Uptown Puppies is what happens when the best breeders join forces to provide the most incredible dogs to the right families. When you’re looking for a new friend and companion—and a cherished new family member—there’s no better place to be than here. 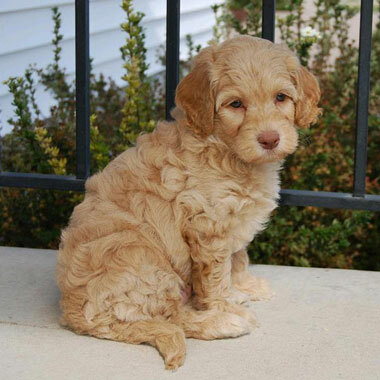 Unlike so many other “hypoallergenic” pets, our Aussie Labradoodles are totally allergy friendly and non-shedding. Life with an Uptown Labradoodle is a whole lot easier without al the sneezing, sniffling, and clumps of fur on the floor. 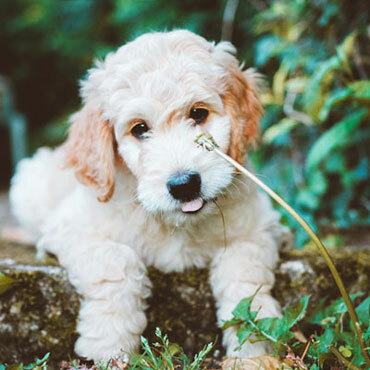 Australian Labradoodles are some of the cutest dogs in the world, and we breed our puppies to be even more adorable than normal. 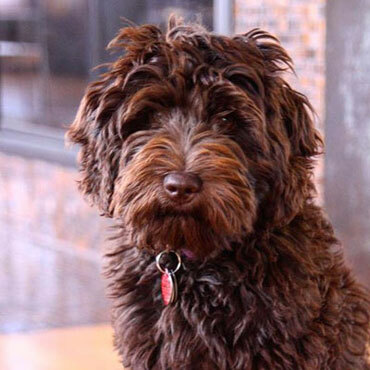 Fluffy and photogenic, there’s a reason so many Uptown alumni have their own Instagram profiles! 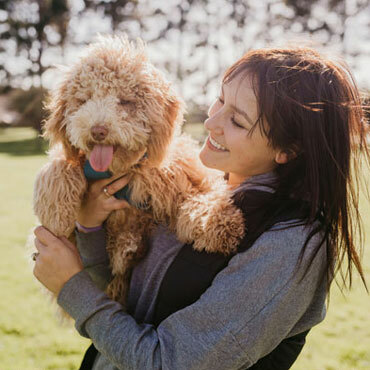 Famous for their patience and friendliness, Australian Labradoodles make the perfect buddy for all of life’s adventures—from quick runs around the neighborhood to long naps on the sofa, life is just better with a Labradoodle. 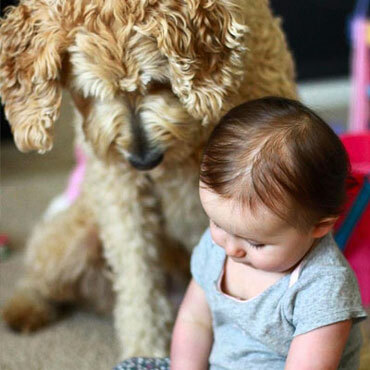 Australian Labradoodles fit in with families of all shapes in sizes, whether your home has kids, pets, or none of the above! 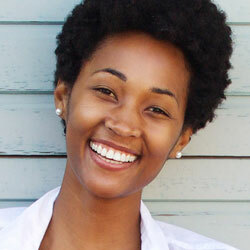 Doodles make the perfect companion for people as diverse as retirees, solo travelers, and big, growing families. 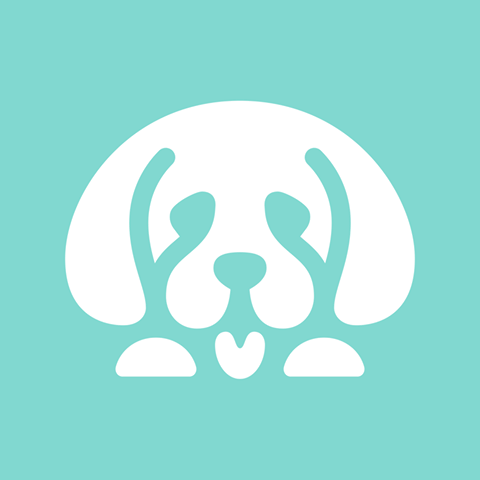 Our dogs come in four sizes that make them the perfect fit for just about any home. And combined with Uptown’s huge selection of coat patterns and colors, you’re really spoiled for choice when it comes to picking your dream dog! 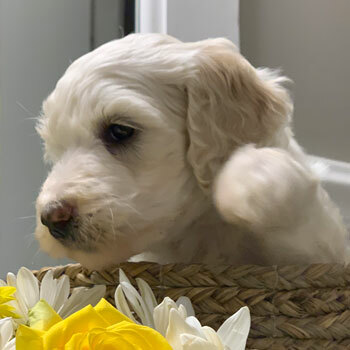 We decided to meet the high demand for our puppies by forming a premium network of the country’s top Labradoodle breeders—it’s better for our dogs, better for our customers, and a whole lot better than a puppy mill! 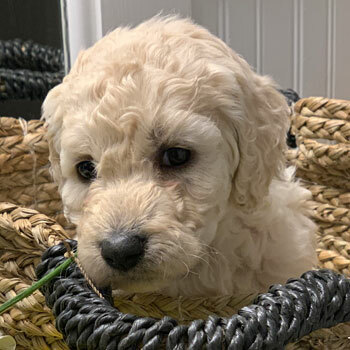 Uptown’s breeders follow the highest standards, such as breeding retirement ages, litter limits and a system of guardian homes for our mommy Doodles, plus providing incredible living conditions for our baby Doodles. 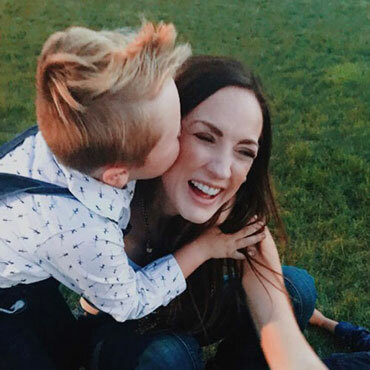 Eliminating negative traits like genetic diseases and bringing out the positive ones is all part of what we do. 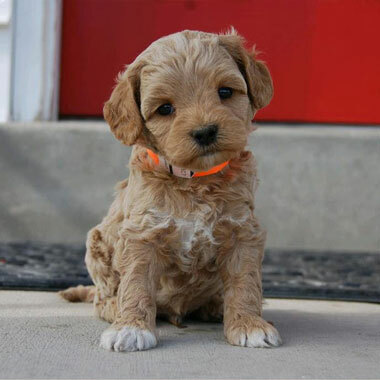 We want every litter (and every puppy) to be just as healthy, even-tempered and adorable as the last. 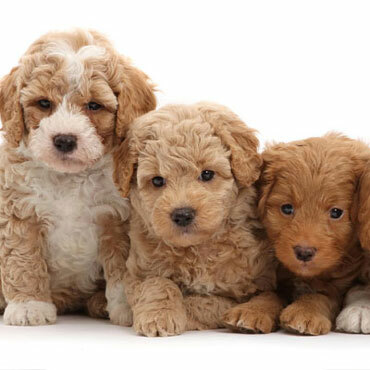 We treat our dogs like family, and when you bring home one of our puppies, you become a part of that family. 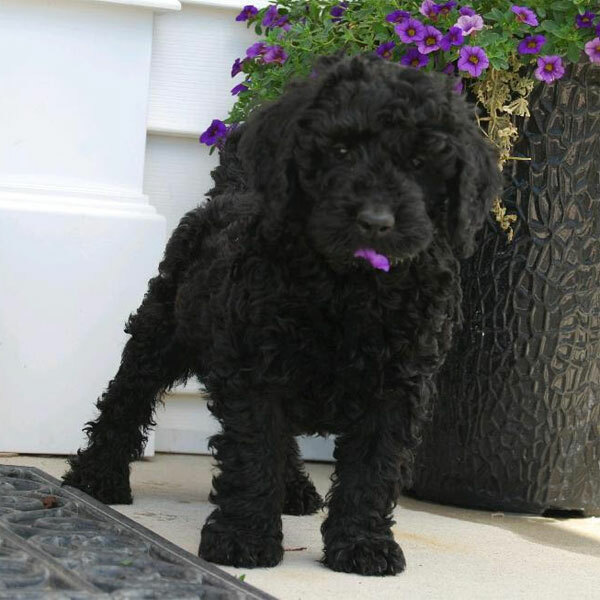 Uptown also provides the best food, supplements and training programs to help you raise the ultimate Australian Labradoodle. 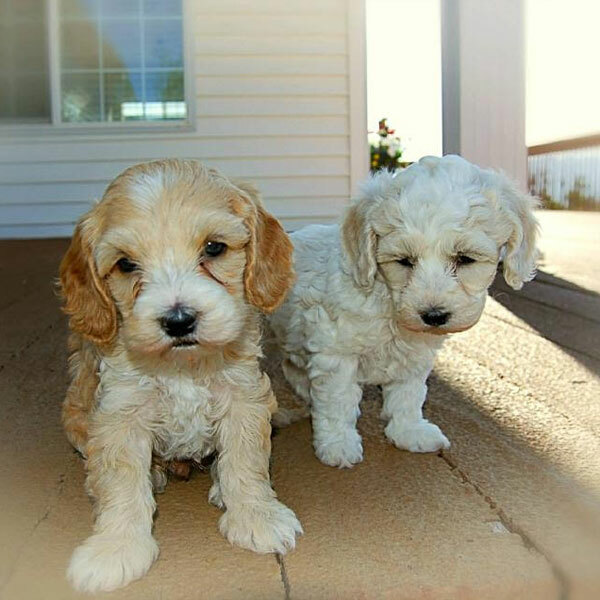 With four unique sizes, finding the right Nebraska Labradoodles for your home has never been easier! 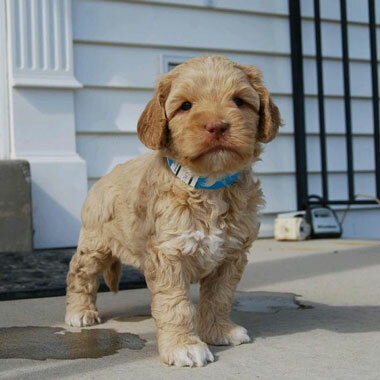 Shrink that awesome Doodle personality into the smallest body possible, and you get our Micro Labradoodles. 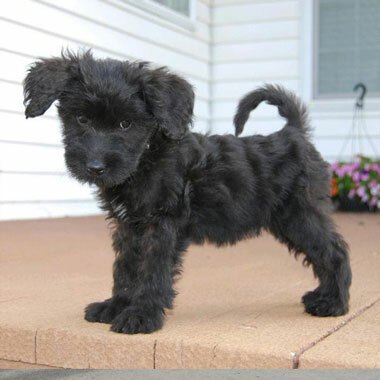 These are our tiniest dogs, and possibly our cutest—but that’s for you to decide. 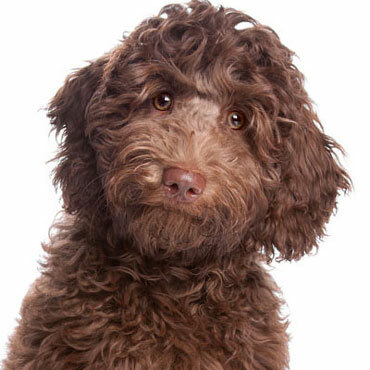 Take a step up from our littlest Labradoodles and you’ll find Miniature Labradoodles—small, but not too small. These pups make the ultimate travel-sized companion. 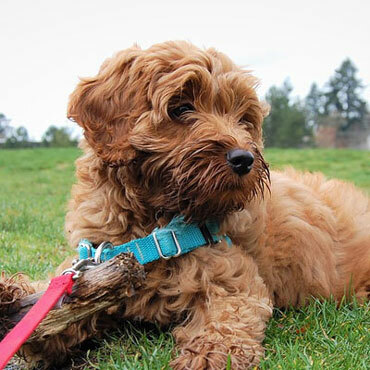 For a puppy that sits right in the middle and could be just right for your home, go with a Medium Labradoodle—perfect for families who just can’t decide between a small or big dog. 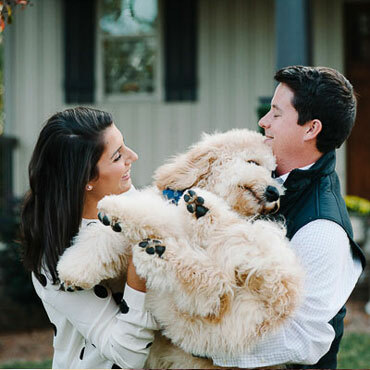 Our biggest dogs, Standard Labradoodles are like teddy bears. These energetic, playful pups are full of life and just waiting to meet a family like yours! 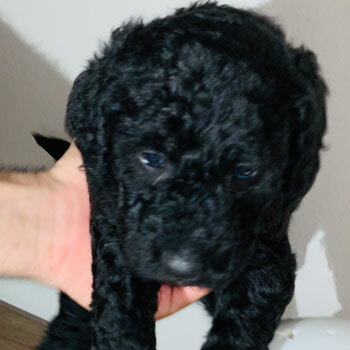 Labradoodle puppies for sale near me in Nebraska! These pups are ready to go to their forever family. 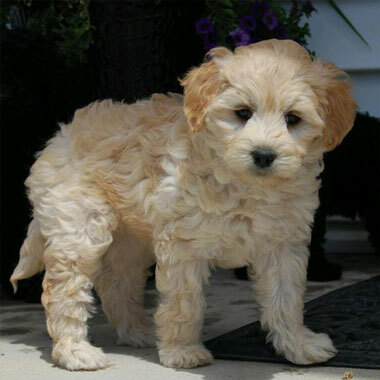 Uptown’s Nebraska Labradoodles are $3500 each, which is about average. 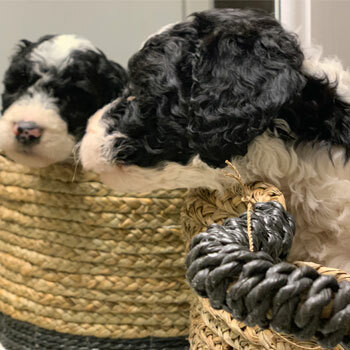 Although prices vary slightly from breeder to breeder, watch out for Doodles being sold for a whole lot less—those could be coming from a puppy mill! 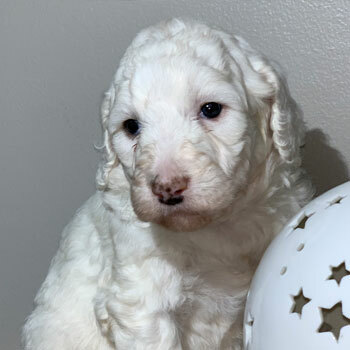 We’ll try to pair you with one of our nearby Labradoodles Nebraska breeders, but in some cases it might be necessary to ship your dog from out of state. If so, just make sure to show the little pup some extra love and care when they arrive—shipping can be a little stressful for the dogs. Yes! Choosing your favorite size and color is all part of the fun. Just know that some of our coat colors are less common than others—if your preferred puppy isn’t available, you may have to join our waitlist for the time being.